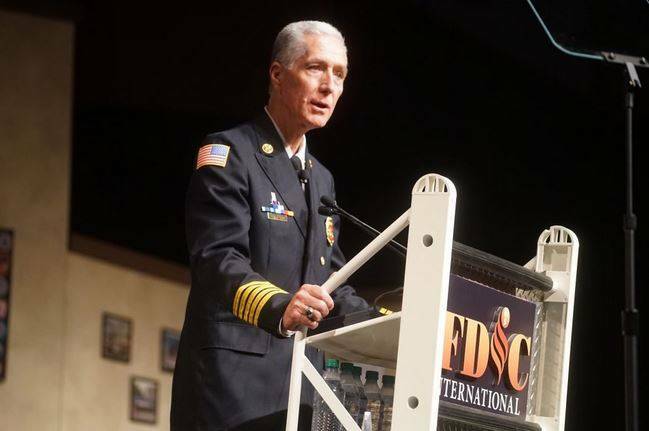 BOBBY HALTON, editor in chief of Fire Engineering and education director of the Fire Department Instructors Conference, began his fire career in structural firefighting with the Albuquerque (NM) Fire Department. He left as chief of operations in 2004 and joined the Coppell (TX) Fire Department as its chief. He left this position to assume his duties at Fire Engineering. He is a graduate of the University of New Mexico. He has served on National Fire Protection Association technical committees and is active with the National Fallen Firefighters Life Safety Initiatives.